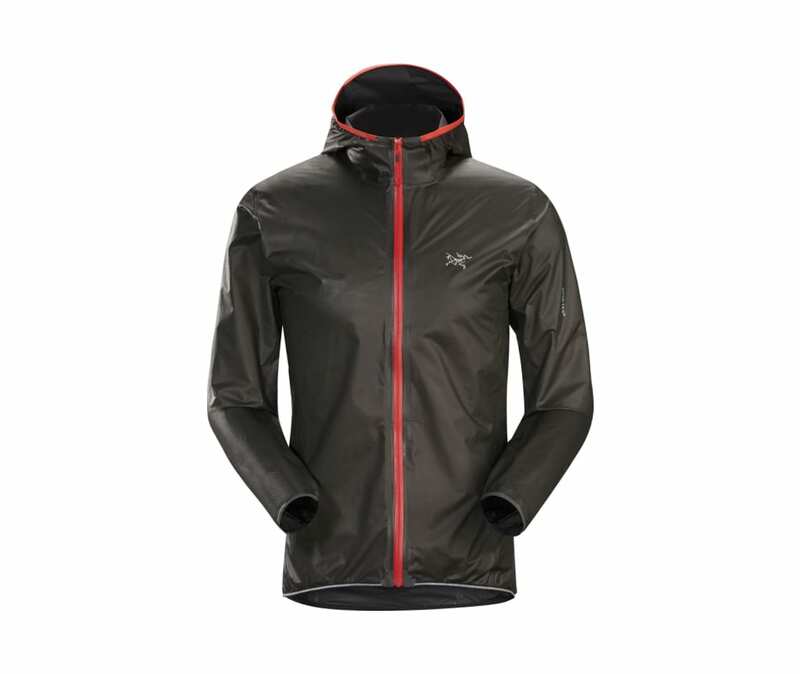 Designed for high output trail running in wet conditions and weighing a mere 125 grams / 4.4 oz, the Norvan SL Hoody is the lightest weight, most breathable Arcteryx GORE-TEX jacket. The ultra minimalist design utilizes GORE-TEX with SHAKEDRY product technology. This watershed technology eliminates the need for a face fabric, significantly reducing weight and increasing breathability while delivering durably waterproof, windproof protection.